and slipped on in his grave. and whisperin’ words of love. when the nights got cold? write letters to your daddy? Your granny used to make? it’ll make you walk more funny than you do. You just better quit coming around here. I had big fun if I don’t get well no more. Swathed in paper surgical gowns. Wicked ways that brought me here. Shouts one of the zealous flock. I reply with a fingersnap. Prior to a Washington march. I don’t regret late night and early a.m. In photos in a book or magazine. I’ll let anyone make me. Don’t want death to catch me crying and acting like I been bad. Don’t want no hypocrites around my bedside making me feel sad. That death will have to find me – arms folded in defiance. of grown men in love. “I don’t know, son. Nobody knows. and makin’ advances at other men. as she shriveled from cancer. Ants gathered the words at my feet. at my waist, in my stomach, my chest. My throat got thick, my tongue heavy. I needed to tell her what she already knew. The poems we’ve gathered here were mostly originally published in chapbooks and literary journals between the years 1988 and 1992. 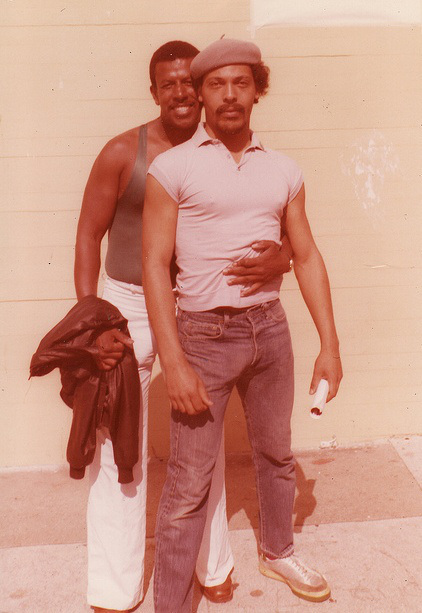 Then, along with short-stories, essays and interviews, some of them were anthologized in Brother to Brother: New Writings by Black Gay Men (1991), edited by Essex Hemphill, conceived by Joseph Fairchild Beam, with the project being managed by Joseph’s mother, Dorothy Beam. 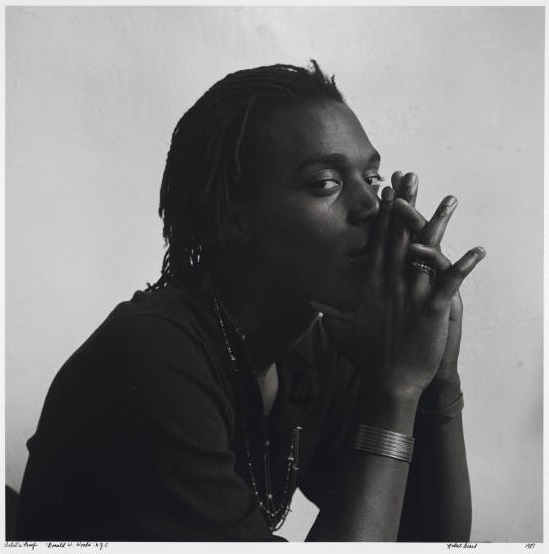 Others appeared in editor Assotto Saint’s Here to Dare: 10 Gay Black Poets (1992).